The “taboo” subject of autism must be tackled in ethnic minority communities rather than ignored like a “disease”, one campaigner has said. 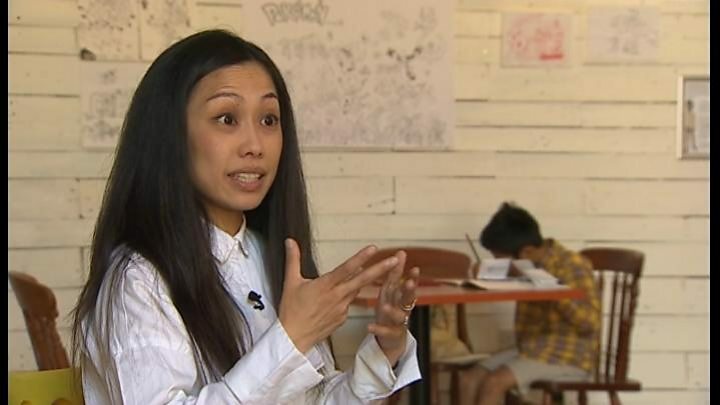 Hazel Lim believes it is almost seen as “contagious” while Race Council Cymru said families cover it up fearing it will affect marriage chances. The National Autistic Society estimates there are 34,000 autistic people in Wales from all backgrounds. However, it is thought there could be many more in minority communities. Autism is a lifelong development disability which cannot be cured and affects how people see, hear and interact with the world. Said Race Council Cymru’s chief executive Uzo Iwobi. Ms Iwobi said parents and grass roots ethnic minority organisations need to be encouraged to talk about it more. In Swansea, the Chinese Autism Support Group is aiming to improve knowledge and understanding.It was set up by Hazel Lim, who has an autistic child and a masters degree in the condition. “In the Chinese culture, autism is like a taboo – nobody even wants to mention it. It’s like a disease,” she said. Ms Lim said language was the main barrier to overcoming issues, with most of the information available in English. “They will not go out and ask people for help and to translate things for them because they feel like they are in a very vulnerable situation,” she added. The group is supported by Race Council Cymru – which also wants to run autism awareness courses in Wrexham’s Portuguese community and the Somali community in Cardiff. Meleri Thomas, from The National Autistic Society Cymru, said “language and cultural differences” made it hard. 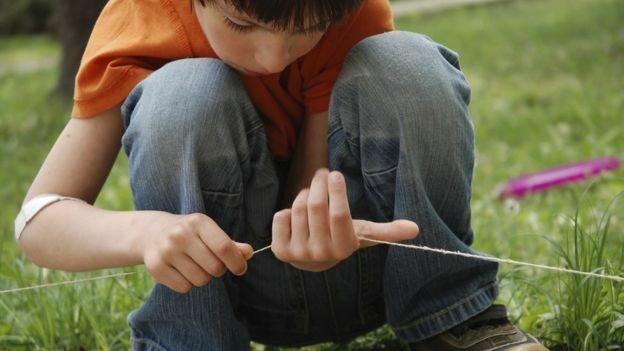 Experts say children are more likely to be excluded from school if they are left undiagnosed. Image copyright: Getty Images. The organisation has been campaigning for an Autism Bill for Wales, which would include mandatory training for professionals in autism, clearer access to diagnostic services and increasing public understanding. A Welsh Government spokesman said it funds the National ASD Development Team, which has “developed a wide range of resources” to help tackle the issue. He added all NHS service patients can access translation services.